Valour is a powerful word that is rich in history, mana (integrity) and for our young people an example of hope. It is through this hope that our students have an amazing opportunity to travel to Europe this year on our Developing Men of Valour Tour. To be able to travel overseas and connect globally is a highlight, but this trip is about much more. It’s about our students DARING TO DREAM by paying homage to Men of Valour, identifying role models, developing their mental wellness, physical wellness, academic pathways, character and work ethic. The tour is a platform for change that is aimed at supporting our students to be life ready, career ready and aspire to a positive future. Our students are entrepreneurs, innovative thinkers, culturally aware and community orientated. We are passionate about supporting our students to achieve their potential because they are our developing men of valour and our future history makers. We are going because this is a life changing opportunity that will add immeasurable value to our boys. Our students will pay tribute to the history of their ancestors and will focus on examples of “Men of Valour” within the context of positive male Māori and Pasifika role models. 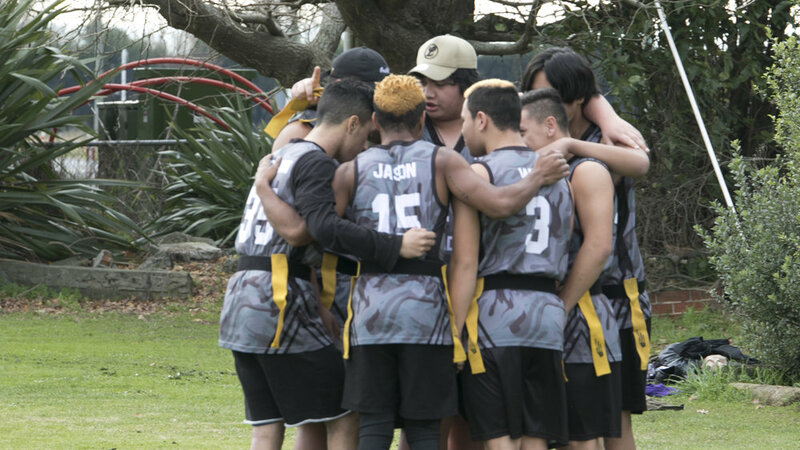 Our rangatahi (young men) resonate with some of the challenges and battles that both the Māori Pioneers and Māori Battalion faced. Our students are encouraged and motivated by the bravery, comradery, passion and integrity of these men in the face of adversity, trials, tribulations and victories alike . Our tour plans to explore the history of the Treaty of Waitangi, the journey of our Māori Pioneer soldiers in WW1, the Battle of Somme, the 28th Māori Battalion in WW2 as well as the international opportunities Europe offers. We would be travelling from 2nd - 12th December 2018. Dieppe in France is our primary destination for the trip, however we would be taking the following route and visiting places of importance. You can support our students by donating through our Givealittle Page. Every single donation makes a difference! Support us by purchasing our Valour products. We have limited stock in store now. Should your product not be in stock when you order it will be placed in the pre-sale que which is estimated to be available end of October/beginning of November 2018. All prices are in NZD and exclude shipping costs. "Valour - Great courage in the face of danger"
We have a variety of Sponsorship packages available. If you would like to sponsor a tier package or would like more information about our packages please email pep@tearatika.school.nz with the subject line "Sponsorship"